One of the most important components of the Centre for Pediatric Pain Research is our world-class faculty. They bring a unique source of expertise in pediatric pain from a variety of disciplines, including psychology, anaesthesia, and nursing. We pride ourselves on providing a superior training environment for the next generation of researchers in pediatric pain. There are numerous research training opportunities available in our Centre for students at all levels (e.g., undergraduate, medical resident, graduate, and postdoctoral) and in a variety of degree programs at Dalhousie University (e.g., Clinical Psychology PhD program, Interdisciplinary PhD Program, masters and PhD programs in Nursing). A brief description of each of our core Centre faculty appears below. Each faculty members leads their own research team and program. You can learn more about each faculty member’s team and research program by clicking on their name to visit their individual research pages. Following our core faculty, is a brief description of each of our associate faculty members. Dr. Marsha Campbell-Yeo, a certified neonatal nurse practitioner, is an Assistant Professor at the School of Nursing, Dalhousie University and a Clinician Scientist at the IWK Health Centre (cross appointment in the Department of Pediatrics). 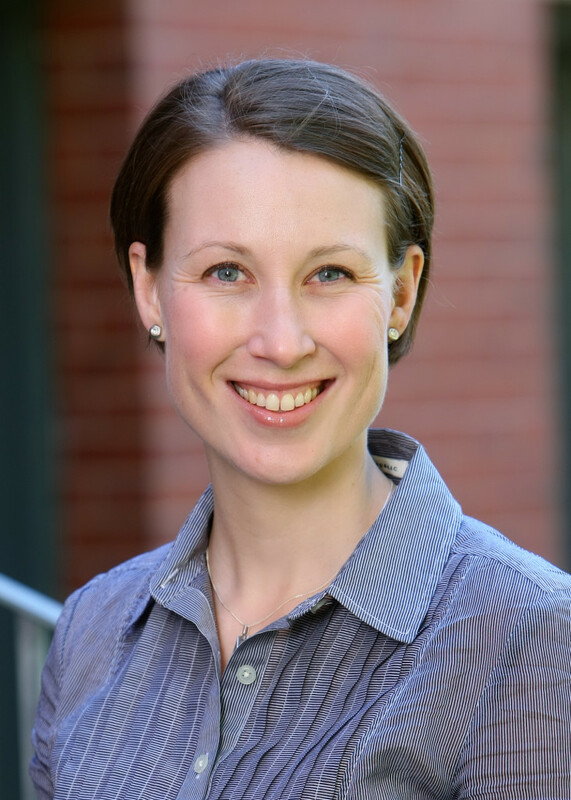 Dr. Campbell-Yeo’s program of research, primarily funded by the Canadian Institute of Health Research, examines the effectiveness of maternally-led interventions to improve outcomes in at risk newborns specifically related to pain, stress and neurodevelopment. Dr. Campbell-Yeo has expertise in multi-site randomized controlled clinical trials and mixed methods. Her projects are interdisciplinary in nature and she has ongoing collaborations with nurses, neonatologists, psychologists, epidemiologists, obstetricians, and pharmacists. She has been the recipient of numerous training awards most notably a CIHR fellowship. To visit Dr. Campbell-Yeo’s page, please click here. Dr. Christine Chambers is the Canada Research Chair (Tier 1) in Children’s Pain and a Killam Professor in the Departments of Pediatrics and Psychology & Neuroscience (with cross-appointments in Anesthesia, Pain Management & Perioperative Medicine, Psychiatry, and the School of Nursing) at Dalhousie University in Halifax, Nova Scotia. She is a member of the Royal Society of Canada’s College of New Scholars, Artists and Scientists. Dr. Chambers’ research lab is based in the Centre for Pediatric Pain Research at the IWK Health Centre. 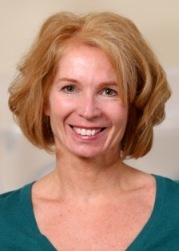 She has published over 155 peer-reviewed papers on the role of developmental, psychological, and social influences on children’s pain, with a current research focus on the role of families in pediatric pain, patient engagement, and partnerships for knowledge mobilization. Her work spans knowledge generation (e.g., original studies), knowledge synthesis (e.g., systematic review, guidelines), and knowledge translation (e.g., policy, public outreach). Dr. Chambers is the Principal Investigator of the multiple award-winning “It Doesn’t Have to Hurt” social media initiative, in partnership with Erica Ehm’s YummyMummyClub.ca and funded by the Canadian Institutes of Health Research (CIHR). She is the Assistant Director of the new North American Pain School, was the IWK/Dalhousie Centre Lead for the Canadian Child Health Clinician Scientist Program (CCHCSP), and was a key mentor in the Pain in Child Health (PICH) training program. She is the 2018 recipient of the Merck Patients First Award for Excellence and Innovation in Patient-Centred Care, the 2017 recipient of the Canadian Association of Paediatric Health Centre’s Leadership Award, and the 2016 recipient of the American Pain Society’s Jeffrey Lawson Award for Advocacy in Children’s Pain Relief. Dr. Chambers is an Institute Advisory Board (IAB) member of the CIHR Institute of Musculoskeletal Health and Arthritis (IMHA), a Section Editor for the European Journal of Pain, Associate Editor for PAIN and PAIN Reports, a member of the editorial board of the Canadian Journal of Pain. She was the Secretary on the Board of Directors for the Society of Pediatric Psychology (2015-2018) and past Chair of the Scientific Program Committee for the Canadian Pain Society (2017, 2018). 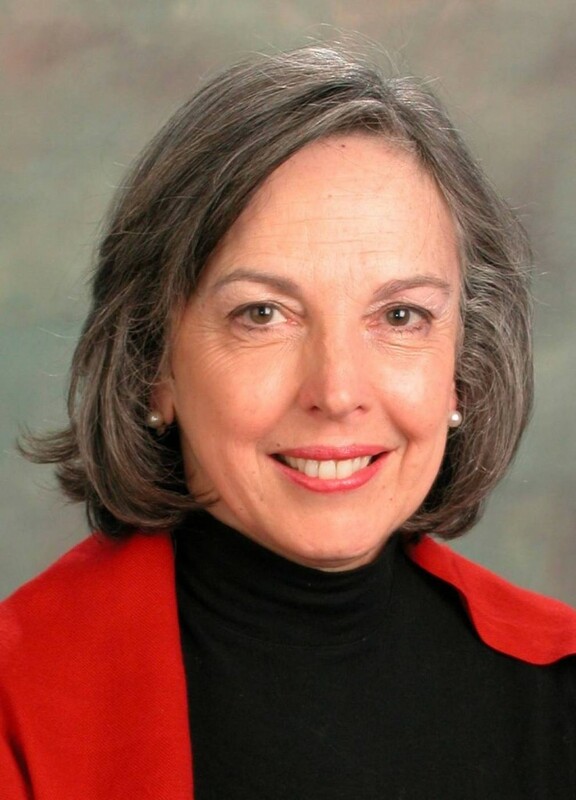 She was a member of the Scientific Program Committee for the IASP’s World Congress on Pain (2014, 2016) and is an elected Council Member for the IASP Special Interest Group on Pain in Childhood (2014-2019). Dr. Chambers was a Mayday Pain and Society Fellow (2012-13). She has given a TEDx talk on children’s pain and developed a YouTube video for parents about how to manage needle pain (also available in French). She is an Expert Contributor for Parents Canada magazine and gives presentations for scientists, health professionals, and parents around the world. Dr. Chambers was identified as one of the top 10 most productive women clinical psychology professors in Canada. She is also the proud mother of 4 children. To visit Dr. Chambers’ page, please click here. 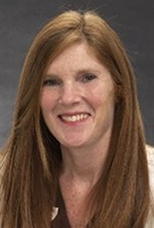 Dr. Jill MacLaren Chorney is an Associate Professor of Anesthesia at Dalhousie University and a Clinical Psychologist with the Complex Pain Team at the IWK Health Centre. Dr. Chorney’s research interests are in the areas of perioperative care, communication between healthcare providers and patients (including shared decision making) and psychosocial influences on children’s acute and chronic pain. 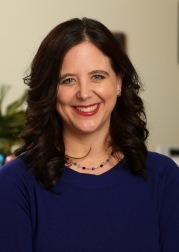 Dr. Chorney’s research projects are interdisciplinary in nature and she has ongoing collaborations with anesthesiologists, surgeons, nurses, child life specialists, healthcare administrators, and private industry partners. She currently holds a New Investigator Award from the Canadian Institutes of Health Research. She has received operating or equipment funding from the Canadian Institutes of Health Research, the United States National Institutes of Health, the Canadian Foundation for Innovation, the Nova Scotia Health Research Foundation, and the IWK Health Centre. Dr. Chorney is also a clinician and provides psychological assessment treatment for children and youth with chronic pain and their families as part of the IWK Complex Pain Team. To visit Dr. Chorney’s page, please click here. Dr. Allen Finley is a pediatric anesthesiologist who has worked for more than 25 years in pain research and management. He is a Professor of Anesthesia and Psychology at Dalhousie University, and Medical Director of Pediatric Pain Management at IWK Health Centre in Halifax. He has published over 130 papers in peer-reviewed journals and has lectured widely, with more than 290 invited presentations on six continents. He started the PEDIATRIC-PAIN e-mail discussion list in 1993, bringing together pain researchers and clinicians from over 40 countries. His own research and educational projects have recently taken him to Jordan, Thailand, China, Brazil, and elsewhere. His main focus is advocacy for improved pain management for children in both developing and developed countries. To visit Dr. Finley’s page, please click here. Dr. Margot Latimer completed her BSc in Nursing and a Masters of Nursing at Dalhousie University. She worked as a nurse at the IWK Health Centre for many years before completing her PhD in Nursing from McGill University (2006) and a post doctorate in neuroscience from Laval University (2010). Margot is an Associate Professor in Dalhousie University’s School of Nursing and holds research funding for several projects from the Canadian Institute of Health Research, and recently received the Early Career Research Excellence Award from Dalhousie University’s Faculty of Health Professions (2014).Dr. 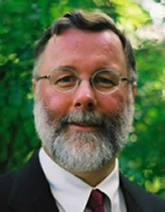 Latimer’s research interests are associated with children’s pain management and relief and clinician empathy for pain. 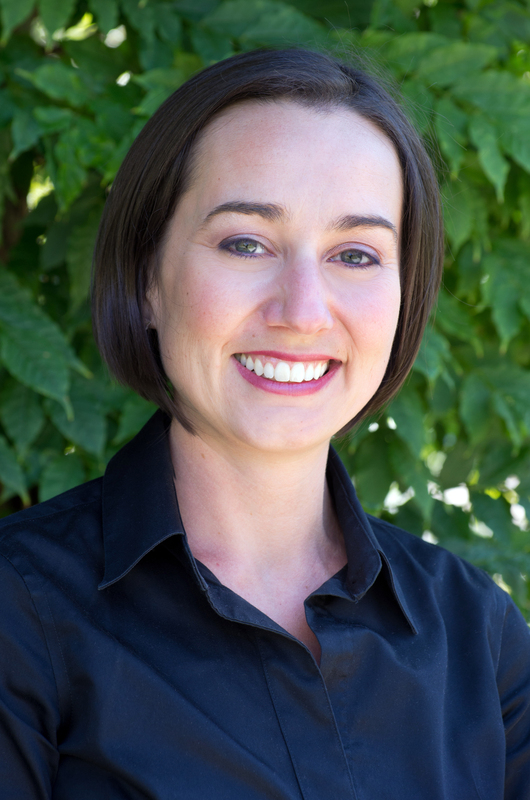 More specifically her research is focused on exploring Aboriginal children’s expression of pain and how the context of culture and tradition can impact pain expression and management. Dr. Latimer has been working to establish strong partnerships with Aboriginal communities to learn from a ‘two-eyed’ Indigenous and Western perspective how to best assess and manage Aboriginal children’s pain experience. Ultimately, she seeks to improve wellbeing and quality of life for Aboriginal children through many avenues including the development of learning opportunities never before offered to students in the Faculties of Health Professions, Sciences and Medicine. Dr. Latimer is also interested in the role that empathy plays in health clinician’s management and treatment of pain and uses novel approaches like fMRI to examine this area. To visit Dr. Latimer’s page, please click here. 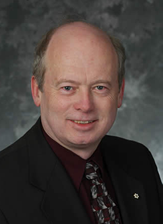 Dr. Patrick McGrath a clinical psychologist, Vice President Research, Innovation and Knowledge Translation for the IWK Health Centre and the Nova Scotia Health Authority, and Canada Research Chair and Professor of Psychology, Pediatrics and Psychiatry at Dalhousie University. He leads the Pain in Child Health Strategic training program that unites research trainees from around the world. His research on pain in child health has spanned a wide range of studies on measurement and psychosocial interventions in many different types of pain in infants, children and youth. He is a coeditor of the textbook, Pain in Neonates and Infants. His research has been recognized by being made an Officer of the Order of Canada and numerous other awards. He has published over 200 journal articles, 100 editorials, abstracts and comments, 50 book chapters, and 13 books. To visit Dr. McGrath’s page, please click here. Sara King is an Assistant Professor and clinical psychologist in the Faculty of Education (School Psychology program) at Mount Saint University and Clinical Associate in the Clinical Psychology PhD program at Dalhousie University. She obtained her PhD in Clinical Psychology from Dalhousie University and completed her predoctoral residency in the area of rehabilitation and developmental psychology at Bloorview Kids Rehab (now Holland Bloorview Kids Rehabilitation Hospital) in Toronto. Sara completed a postdoctoral fellowship in the Departments of Pediatrics and Psychology at the IWK Health Centre and Dalhousie University, where she held a Canadian Child Health Clinician Scientist Program (CCHCSP) fellowship. She is broadly interested in understanding social functioning and peer relationships in various populations of children with special needs, including children with chronic pain, chronic illness, and neurodevelopmental disorders. 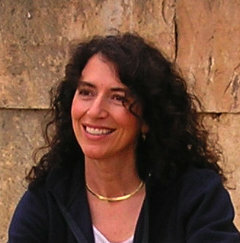 Currently, she is interested in understanding and improving school functioning in children with chronic illness and chronic pain, with a focus on providing educators with accurate evidence-based information about these conditions, as well as improving communication between health care and education professionals to ensure academic and social success for this population of children. Contact: sara.king@msvu.ca.